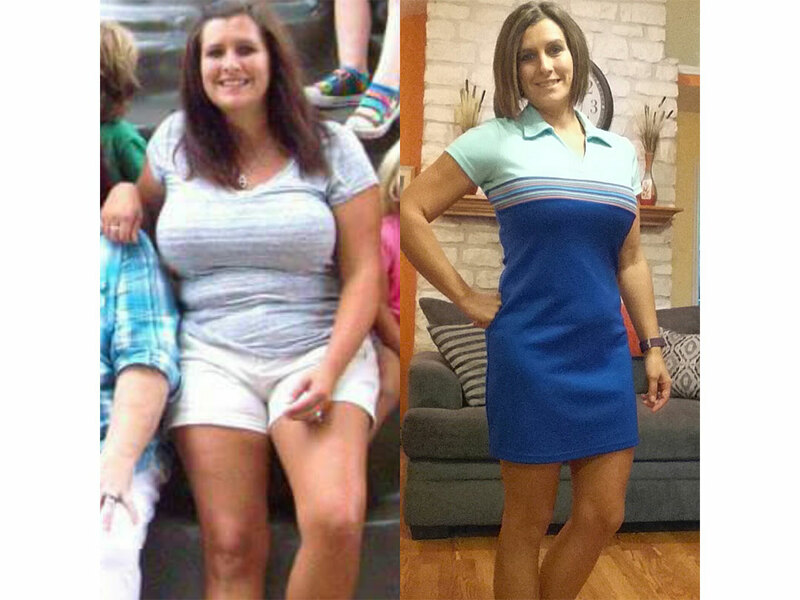 “I tried numerous fitness plans, gym memberships that never got used and when I did go it made me anxious. In desperation I browsed YouTube and stumbled across a video by the name of cardio starter. I felt like I finally found my thing that just worked for me and joined the website. 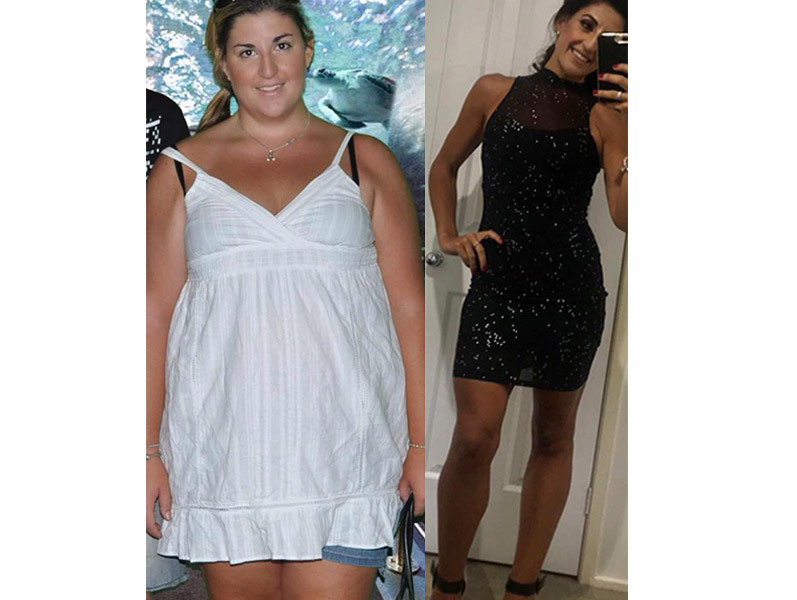 “At 190 lbs, I was the heaviest I had ever been. 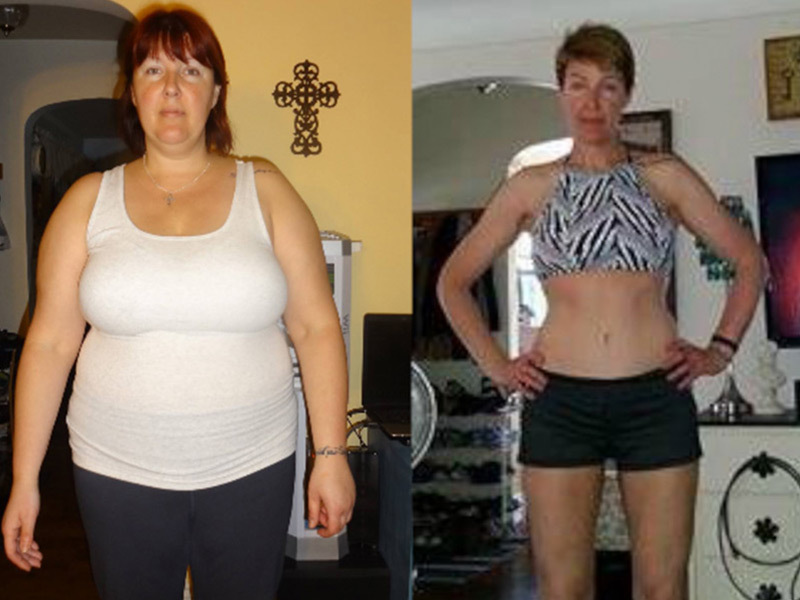 My health wasn’t the best, I had no self confidence and I was overall in bad shape. Then something amazing happened in January 2015. I discovered Team Body Project and have been with them ever since. 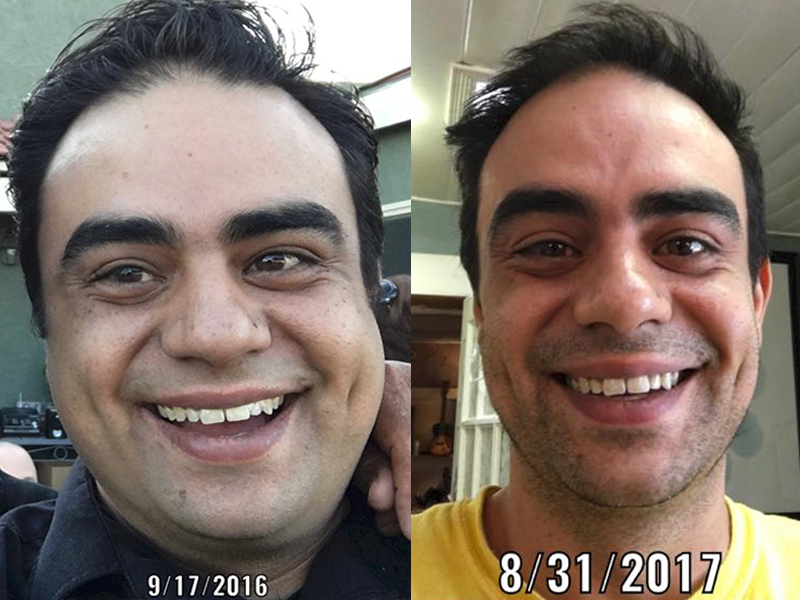 I’ve lost and kept off 60 lbs. Team Body Project has given me the tools to live a healthy active lifestyle, and it really is like having my own personal trainer at my disposal 24/7. 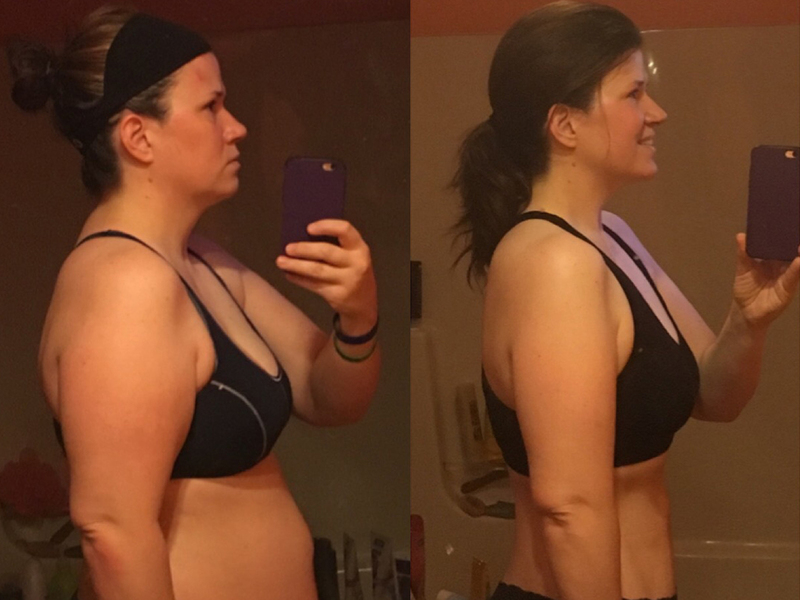 If I had to do it over again, I’d choose Team Body Project every single time! Real workouts, real people, real results! 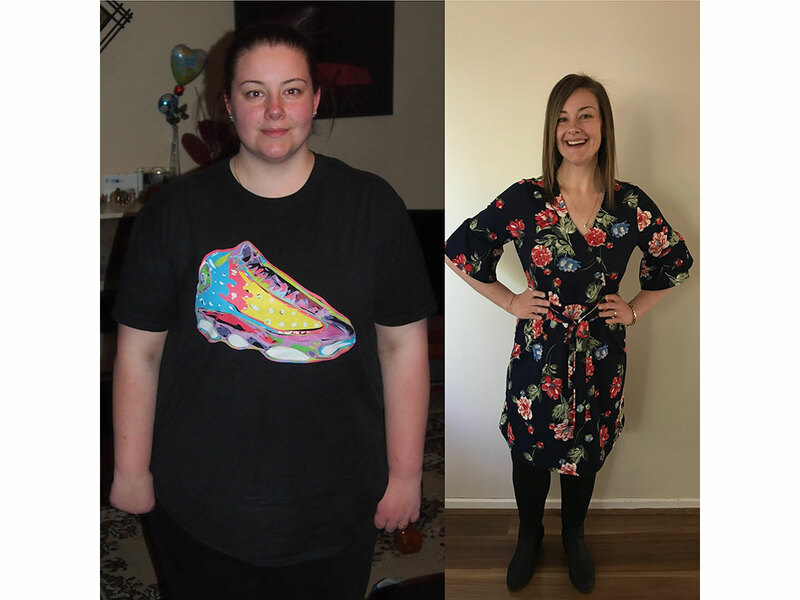 ” I was looking for 30 minute exercise videos on youtube, TBP kept popping up, when doing another person’s workout I didn’t feel as good emotionally, with the Bartlett’s I couldn’t get enough! 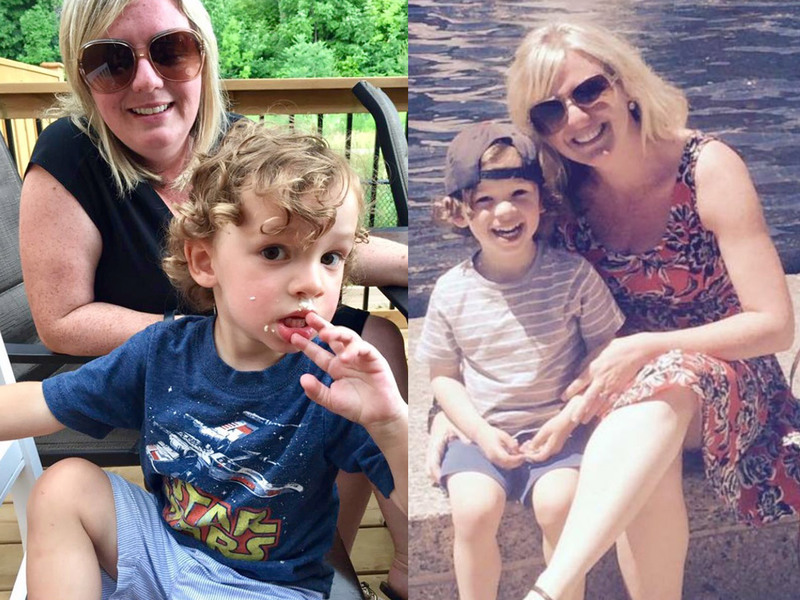 “I am a working mom of 5 energetic kids, I was struggling with keeping up and knew I had to do something different. TBP has provided workouts I actually enjoy, a community of support, and information about how my body works. 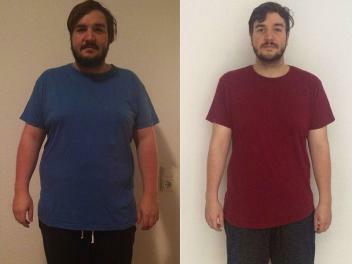 “I’ve lost over 35 lbs, going from never working out to working out 5 or 6 days a week. “Well…what can I say except THANK YOU!! From the absolute bottom of my heart! You believe in in all of us!! “I have two young children, a job, a house to keep and of course a husband to boss around! 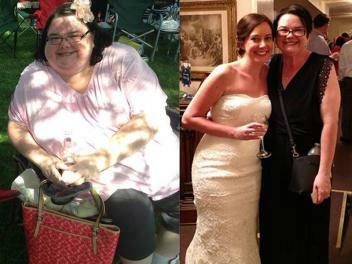 “I wanted to get in shape for my wedding later this year and needed a workout plan that would deliver genuine results…so turned to Team Body Project! 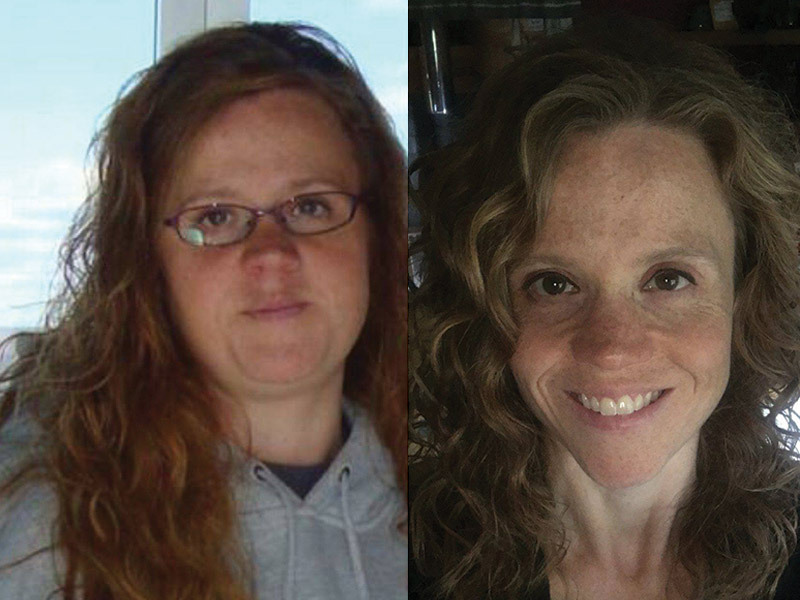 “My husband says all the time finding Body Project on youtube saved my life – I agree. “There is NO quick fix, no instant remedy for outstanding health. To get great results you have to DO IT RIGHT! Resistance training, cardio, pilates, proper rest, hydration and good nutrition. 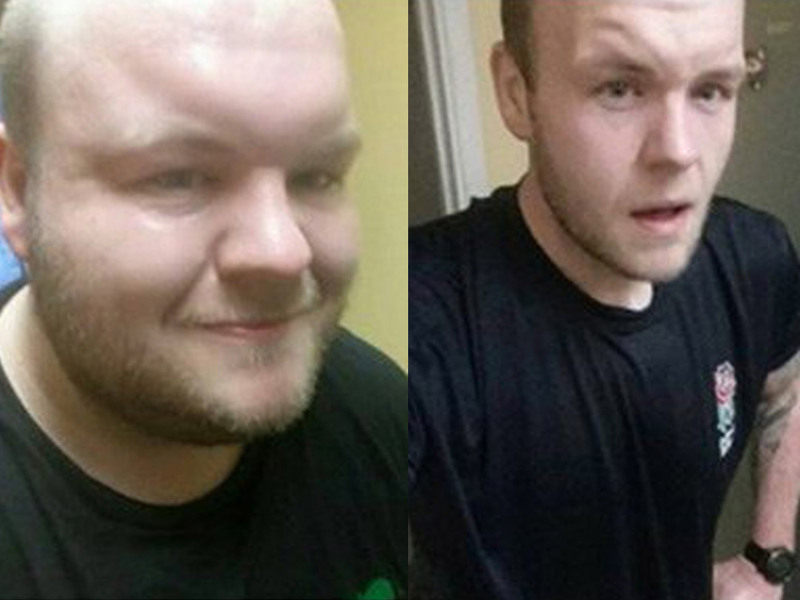 “This is me a the start of my journey and a few days ago, 115 pounds lighter. I thought all day about whether to share or not and decided that I should. Maybe, just maybe it would help someone else. 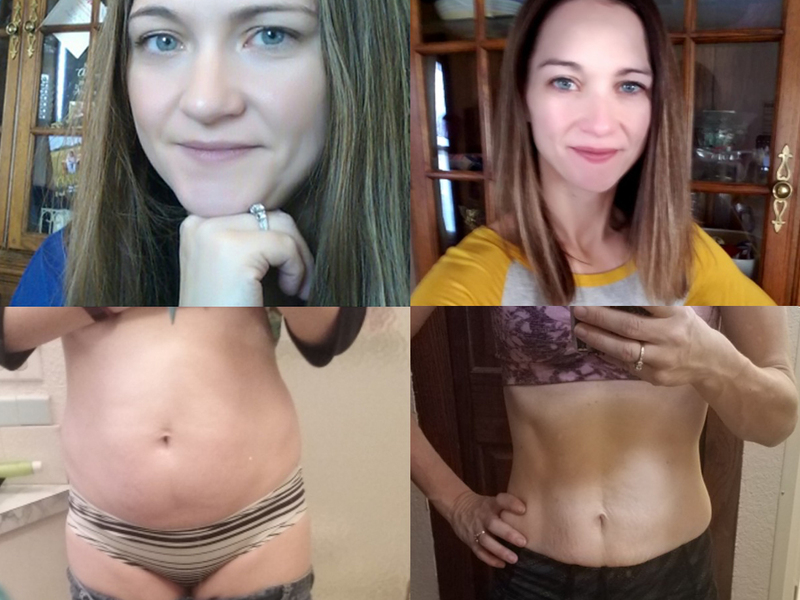 I feel so strongly about how much Team Body Project has helped me change so many areas in my own life. My life is changed for the better and I can say I do not compare myself to anyone! 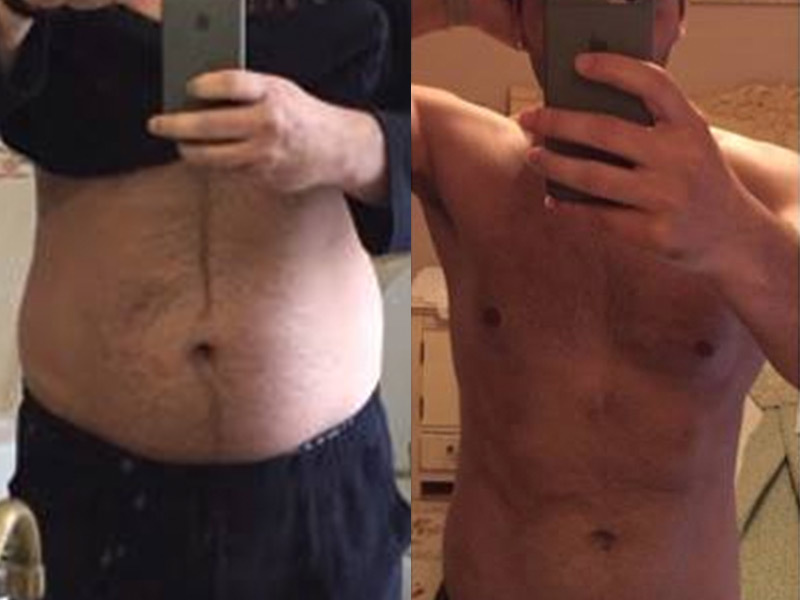 “I knew I had to do something but had always found exercise boring and switched off easily, but there was something in the energy and words Daniel used during the Body Project workouts that flicked a switch. There was something special about the workouts that kept me coming back – and i’ve just kept coming back. 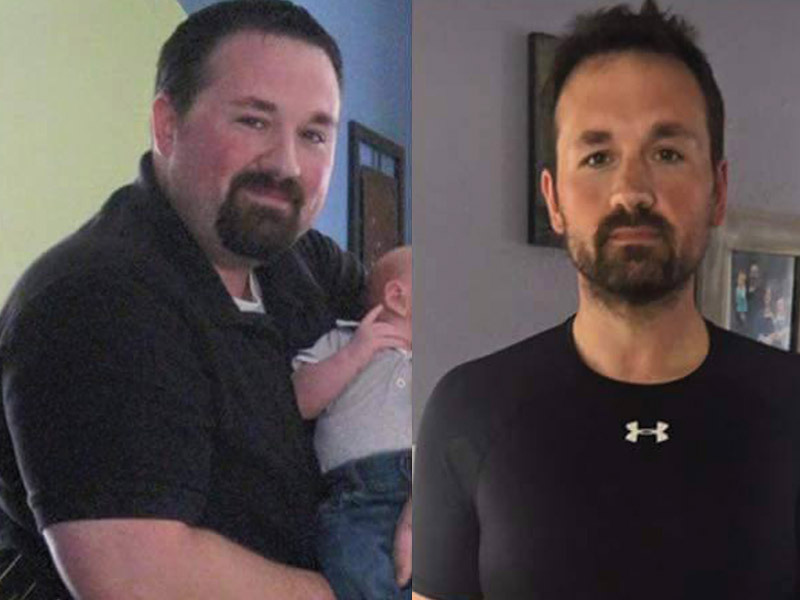 I’ve lost 110 pounds and am in the best shape i’ve been in since my early twenties.